Japanese tech giant SoftBank wants a piece of the U.S. ride sharing market. SoftBank CEO Masayoshi Son said he is interested in investing in Uber, but added that Uber's biggest U.S. rival also has potential. "Whether we decide to partner with Uber or Lyft, I don't know what will be the end result. But we are definitely interested," Son told reporters at a news conference on Monday. 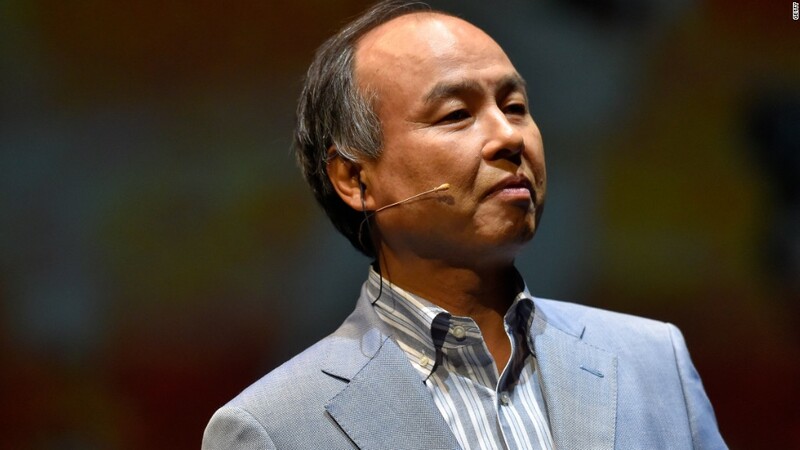 His comments follow reports that SoftBank is seeking a multi-billion dollar stake in Uber. SoftBank (SFTBF) is already a lead financier for several Uber rivals, including China's Didi Chuxing, Ola in India, Grab, the dominant player in Southeast Asia, and Brazil's 99. 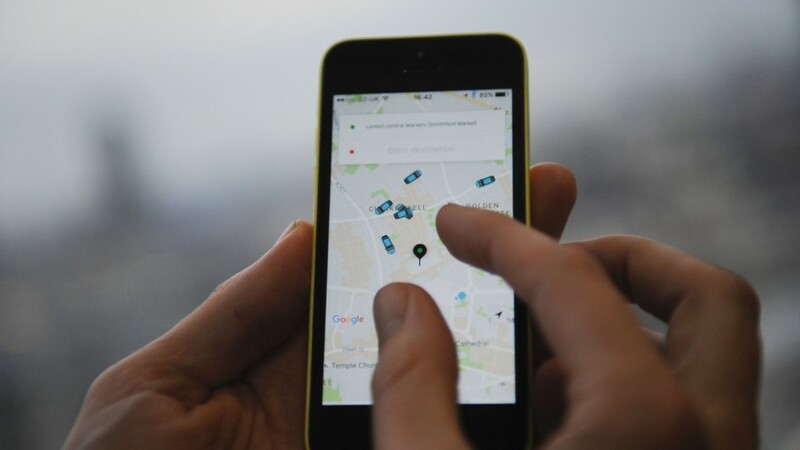 Son views ride sharing as a game changer for the transportation industry. Autonomous cars are "definitely coming," he said. "And when that stage comes, this ride share business becomes even more important." SoftBank has been on a spending spree lately. The company recently helped form a $100 billion tech fund with Saudi Arabia as the lead investor. Son did not say whether an investment in the U.S. ride hailing market would come from the so-called Vision Fund. He declined to comment on possible mergers or acquisitions related to U.S. wireless carrier Sprint, which SoftBank controls. "Presently there are multiple business consolidation parties that can be assumed, and negotiation has been ongoing," he said.